Galaxy S2 I9100M Canada has just received the Android 4.1.2 update a few weeks after the update was released for the International model of the S2. 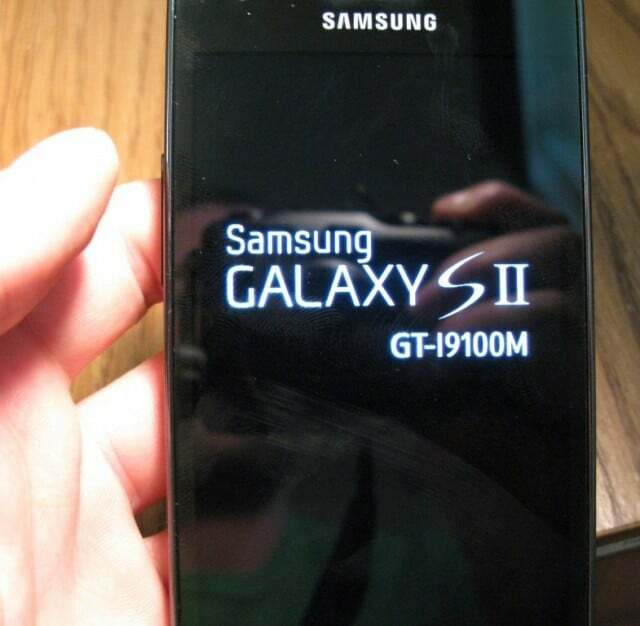 The update for Galaxy S2 I9100M is I9100MUGMA5 and is available for Canadian S2, Carriers SaskTel and Bell also. 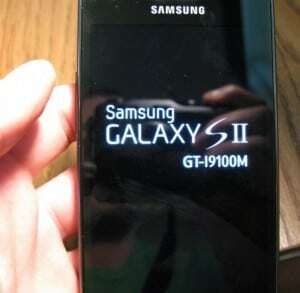 The update is the same that was released for the I9100, and brings the same features as that one. If you didn’t know, in the MUGMA5 update for the Galaxy S2 I9100M, the most major change is the one replacing the old UI that was there since Gingerbread with the the Nature UX user interface, which is also used on the S3. Besides this, the MUGMA5 Android 4.1.2 update also brings Project Butter, Samsung Cloud Services, a better camera app, a new lockscreen, Direct Call, Smart Stay, Pop-up-Play, new home screen modes, updated notification bar and Google Now. The update should be available through Samsung Kies and also via OTA. You should be prompted with it very soon. You can also manually install update MUGMA5 on your Galaxy S2 I9100M with Odin by following the steps in this tutorial about how to manually update Galaxy S2 I9100M to Android 4.1.2 I9100MUGMA5. You can download I9100MUGMA5 update files from here.